The co-founder and Director of Hilton-Baird Audit & Survey, Alan Baird, has been named Lecturer of the Year for the second time at the annual ABFA Achievers Awards. Held last night (22nd March 2017) at the Royal Garden Hotel, Kensignton, Alan was presented with the trophy by the BBC’s Jason Mohammad in recognition of the Audit and Survey training course Hilton-Baird Audit & Survey runs each year on behalf of the Asset Based Finance Association. The two-day course, which Alan has run since 2010, delivers auditing best practice to risk professionals across the asset based finance sector. 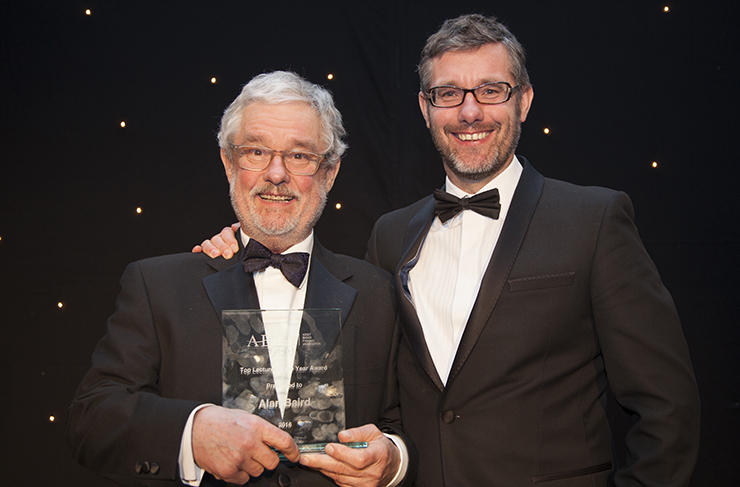 It is the second time Alan has won the award, having previously been handed the trophy in 2013, and the third time a Director at Hilton-Baird Audit & Survey has won the prize. For further enquiries, please contact Helen Tramaseur or Jamie Weeden at the Hilton-Baird Group on 02380 706637 or by emailing helen.tramaseur@hiltonbaird.co.uk or jamie.weeden@hiltonbaird.co.uk. Hilton-Baird Audit & Survey is a leading provider of outsourced risk management services and training to UK and European banks and independent lenders. The company belongs to the Hilton-Baird Group of companies, which also comprises commercial finance broker Hilton-Baird Financial Solutions and debt collection agency Hilton-Baird Collection Services. For more information about Hilton-Baird Audit & Survey, contact Graham on 07949 423364 or email graham.bird@hiltonbaird.co.uk. 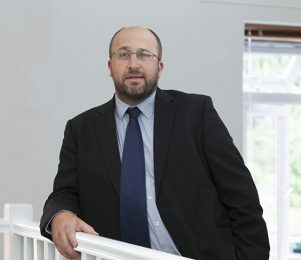 Hilton-Baird Audit & Survey is pleased to announce that Graham Bird has been promoted to the role of Managing Director with immediate effect. 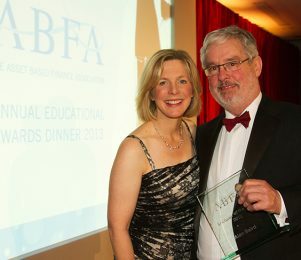 Founder and managing director of Hilton-Baird Audit & Survey, Alan Baird, has been voted Lecturer of the Year at the ABFA Educational Awards Ceremony.